A One of a Kind Masterpiece. 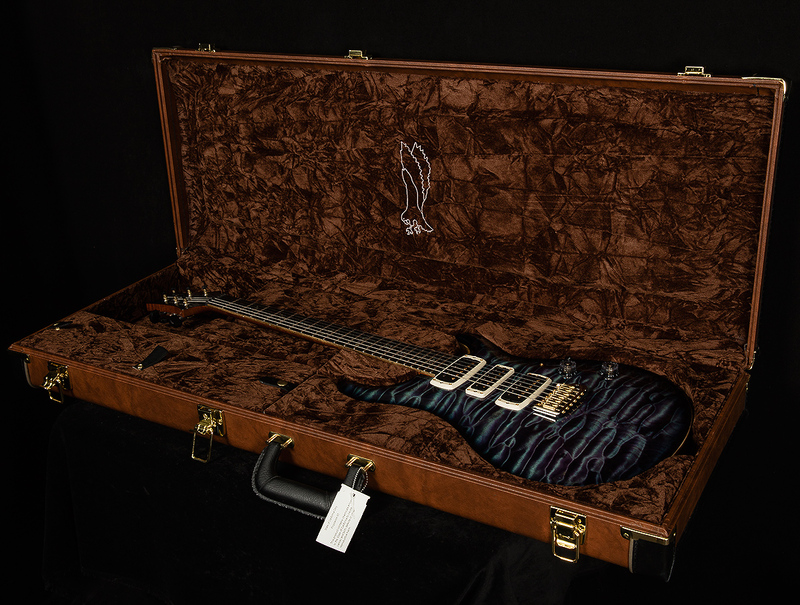 When we visited the Paul Reed Smith factory in Stevensville, we had our pick of some incredible instruments through the Private Stock program. 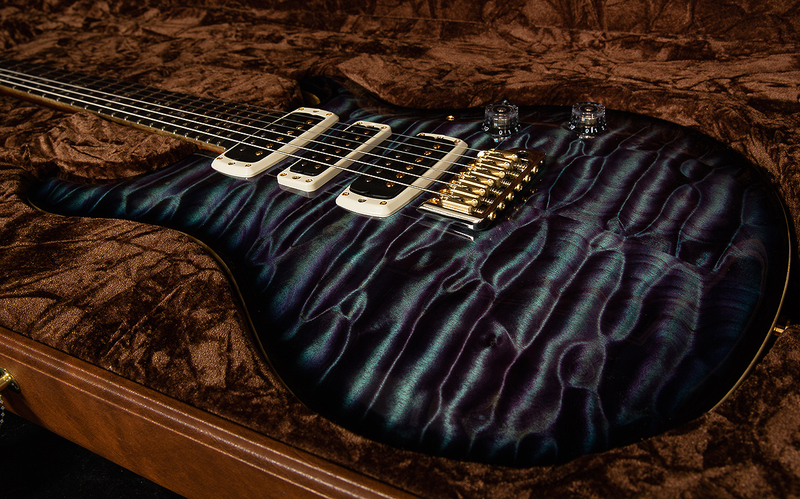 When we saw this one of a kind beauty, we knew we had to snag it and offer it to our exceptional customers. 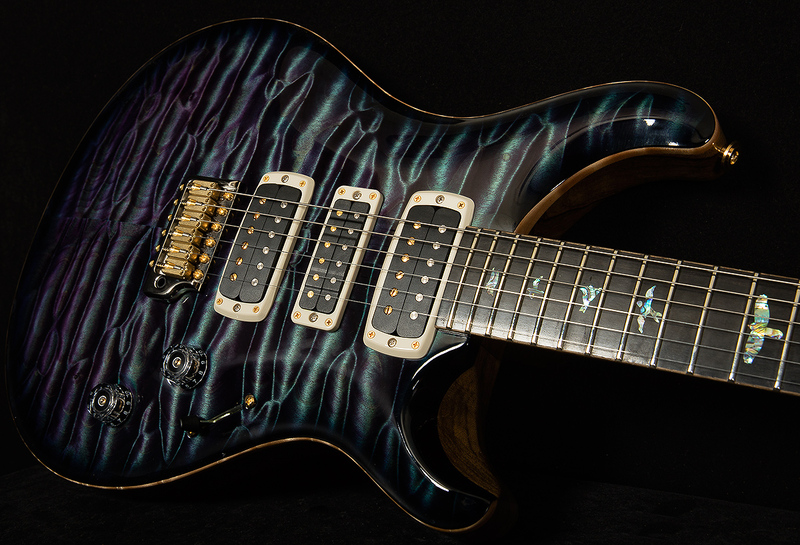 Private Stock #6330 is an absolutely stellar combination of the extremely popular and extremely limited 20th Anniversary Private Stock guitar and some of the unique, gorgeous tone wood offerings available in the Private Stock Vault. 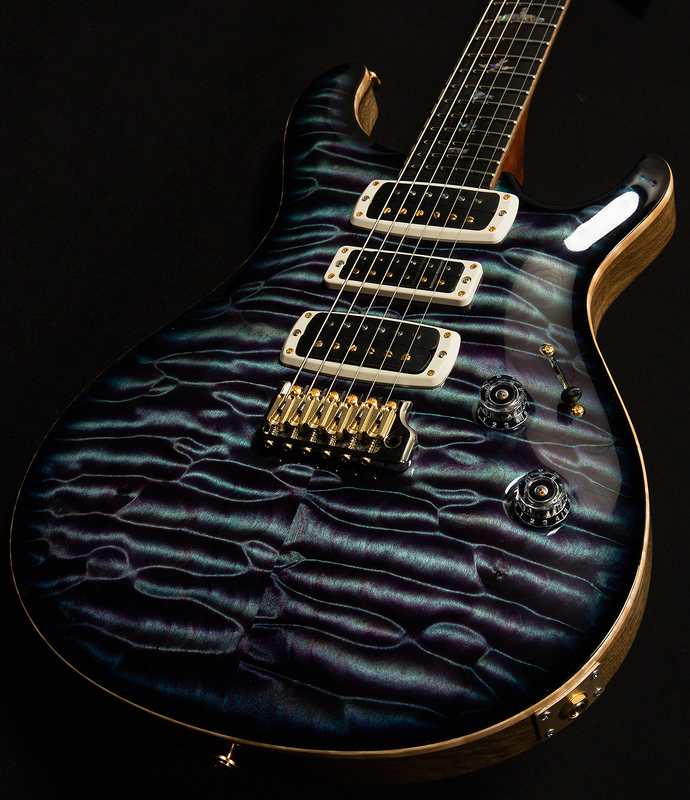 A jaw-dropping Quilted Maple top in Northern Lights finish comes together with a fantastic Black Limba body and Figured Mahogany neck to create an ultra resonant piece that is just as much a work of art as it is an instrument. We were blown away by the stellar 408 pickups, and the exceptional 24.594" scale length, truly the pinnacle of tone and feel. 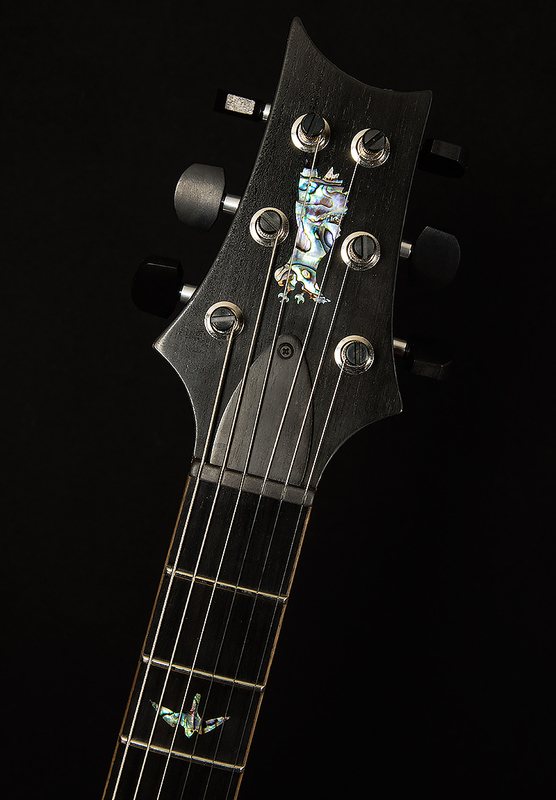 A Gen 3 tremolo with locking saddles adds another dimension of modern design and function, translating to a masterfully created and masterfully designed. 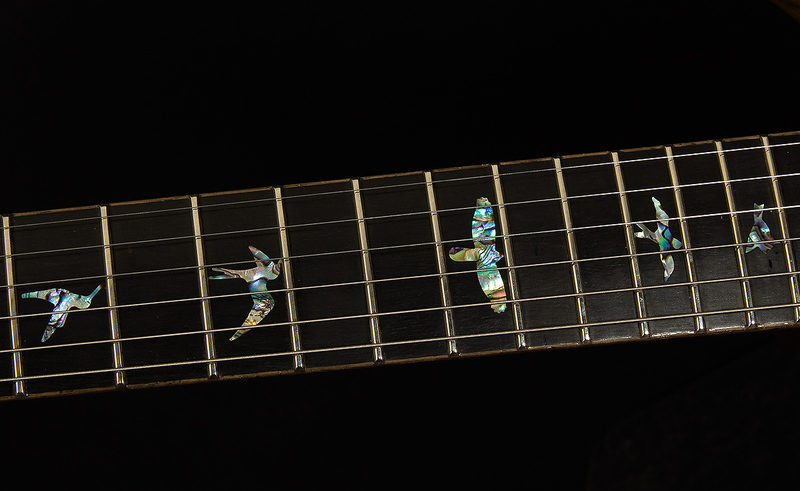 This is heir-loom quality and lives up to the expectations of a Private Stock instrument. 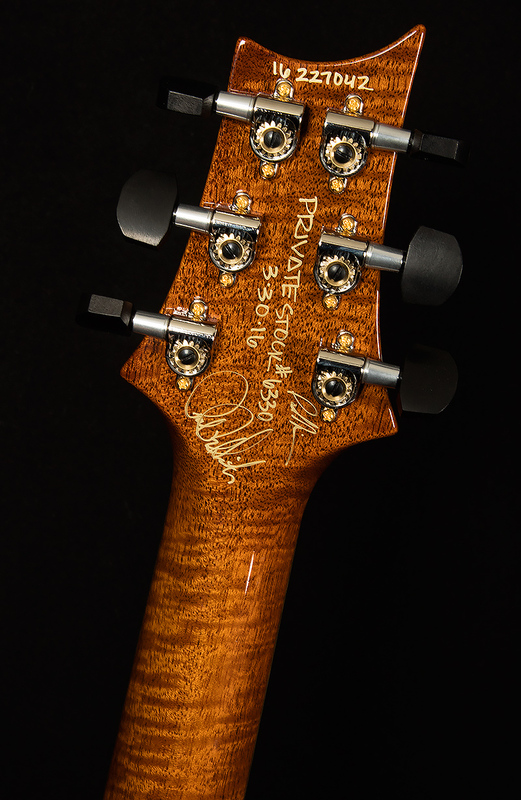 We are honored and humbled to offer this one of a kind masterpiece to our exceptional customers, here at Wildwood Guitars.